Please join us at the University of Alberta for a 2-day symposium addressing questions related to Indigenous peoples, techno-science, colonialism, and the environment. Indigenous Science, Technology, and Society: Toward Sovereign Bodies & Sustainable Relations will explore productive spaces to do science and develop technology in ways that undo colonial imbalances and strengthen Indigenous governance. The symposium will be organized around 3 thematic roundtables that bring together thinkers in the areas of digital relations, land/water relations, and sovereign bodies. 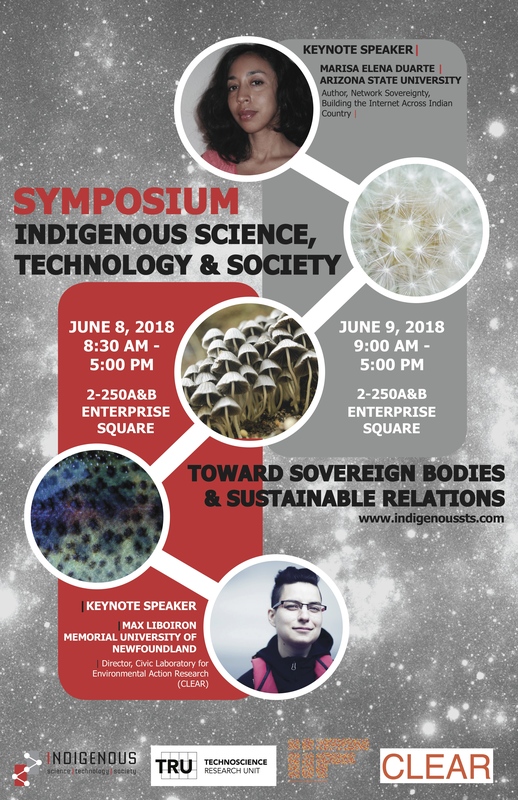 Highlights from our program include opening remarks from Dr. Kim TallBear (University of Alberta) and Jessica Kolopenuk (University of Victoria) and keynote presentations by Dr. Marisa Duarte (Arizona State University) and Dr. Max Liboiron (Memorial University of Newfoundland). 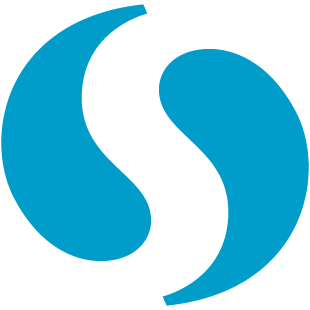 The symposium will conclude with a dynamic community forum in which symposium participants will have an opportunity to collectively imagine and strategize directions for the field, Indigenous STS. Our aim is to gather as an intimate group for a two-day symposium with the expressed purpose of strengthening our own internal networks and building out towards future collaborations and mentorships. Please RSVP. Please indicate if you plan to attend the full day, the morning or afternoon program, or particular keynotes or sessions on either date. We are collecting this information for purposes around catering, room movement, and accessibility requirements. The University of Alberta respectfully acknowledges that we are situated on Treaty 6 territory, traditional lands of First Nations and Métis people.